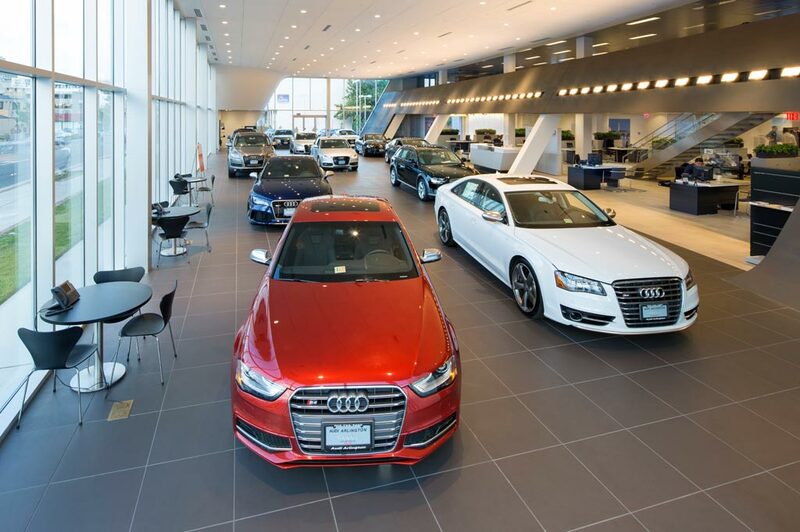 At Audi Mobile in Mobile, Alabama, we take pride in our sales approach, treating each customer on an individual basis. Our new inventory offers exciting models like the 2018 Audi Q5, the 2018 Audi Q7, and the 2018 Audi A5, so take a look and see what catches your eye. Aside from our new models, our used inventory is filled with affordable options that you can take home today. Looking for peace of mind? Check out our CPO inventory for certified pre-owned vehicles that have been thoroughly inspected so you can trust they'll stand the test of time. The team of in-house experts at our finance center will craft a custom program to help you get your car without stressing over monthly payments, and our online finance application allows you to get pre-qualified without leaving your home. If you're current Audi is in need of maintenance or repairs, our service center features trustworthy technicians, and you can even look through our service coupons for special deals. Whether you're shopping for a vehicle or just need an oil change, Audi Mobile is a smart choice. Contact us today to speak with a representative.